In the midst of managing his new TV role and running his thriving business, we caught up with the pitmaster for tips on what it takes to launch a profitable food truck business and maintain a healthy family life. You’re only open two days a week, but gross five-figure profits each week. Why did you decide to limit the number of days you would be open for business? We were originally open three days a week. However, my wife and I decided long before we opened that, no matter how successful our business becomes, we would never let it compromise our family and our relationship. Our boys were super young—the youngest just weeks old after we opened for business—and it was becoming a regular occurrence for me to go days without seeing them because of my crazy work schedule. So, we made the decision to only operate on Saturdays. It was hard because there was a demand for what we were doing, but we had faith that making the best decision for our family, as crazy as it seemed, would also be the right move for our business. This business model would actually prove to be more efficient and profitable than the previous three-day/week schedule. We saw demand continue to grow, but at a pace that exceeded expectations. I definitely think the limited hours inadvertently contributed to this phenomenon. Since then, we’ve added Fridays to our operating schedule and honestly haven’t looked back. If someone wanted to start a food truck business, what advice or steps would you share with them? Know your passion – After you’ve identified the thing that you’re passionate about, learn it. When the barbecue bug bit me, I didn’t stop at playing around on my backyard smoker. This undoubtedly had a tremendous impact on the quality and consistency of my product. Test your model – Just because you’re passionate about something, it doesn’t mean your passion can be monetized. Long before we bought our food truck, we developed a rough model for our business concept and tested it out. We were cooking the food we wanted to serve on our menu and putting together the boxes that would ultimately become our trademark “lunch boxes” and giving them away via social media. We then asked those recipients to give us their honest feedback online so that we could compile that information and use it to improve our model. 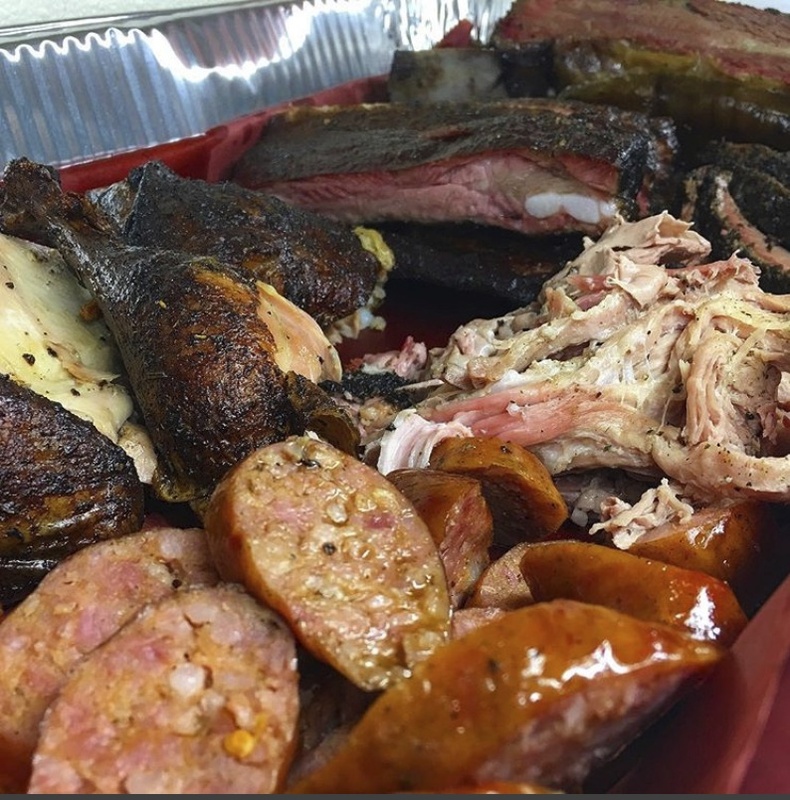 We also competed in a local barbecue competition before we opened for business to get some unbiased feedback on our food. We swept the competition, winning the People’s Choice award and a unanimous judges’ decision. This was huge validation and encouragement for us to take a more substantial step toward opening our food truck. Be tough – There is a common misconception that running a food truck is easy. That is not true. There are times when you have to wear 10 hats all at the same time. With such a limited space to work in, you have to have ingenuity and creative thinking to maximize your efficiency and productivity. Your wife plays a major role in helping you to grow the family business. Plus she’s a mom and Ph.D. at a major institution. What’s the family formula for working together and juggling the demands of a business? Patrice and I are super ambitious and our personal mission statement is, “live full, die empty.” This mentality is one of the main ingredients in our formula. If you want it, you have to go get it. You have to stoke fires, and trim briskets, and work on dissertations at 3 a.m., and nurse babies, and be in the office for work at 8 a.m. the next morning. Excuses are just not options for us. We also realize that our lives and our union can produce something that our four boys and generations after them can enjoy and continue to finesse. 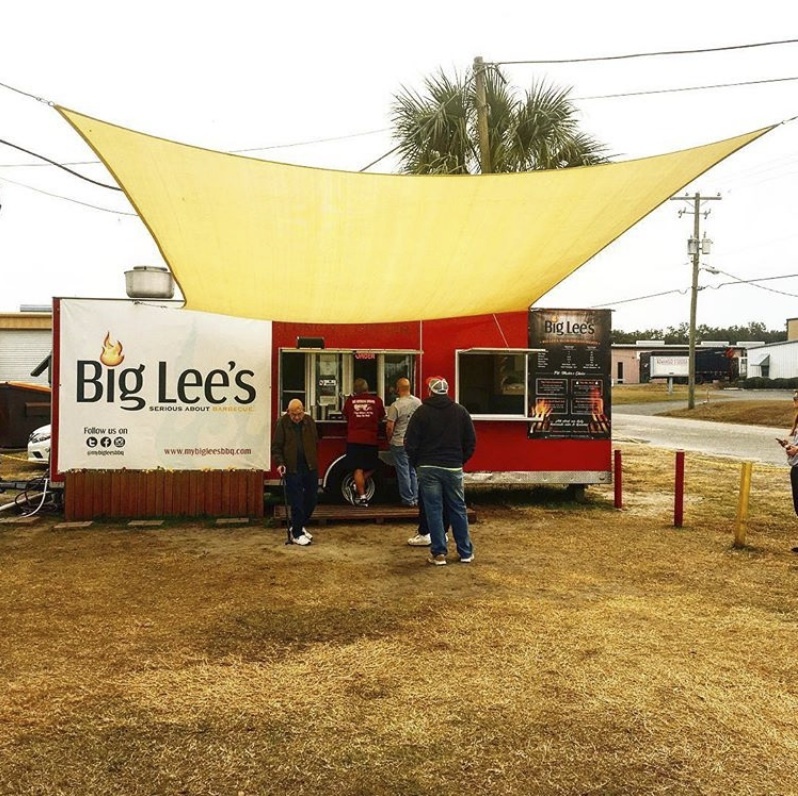 The post From Barbecue Food Truck Business to Food Network TV Star appeared first on Black Enterprise.